Happy Holidays and a Happy New Year from the RLC! Take a deep breath, Election 2016 is over; now it's time to enjoy the holidays with family and friends. 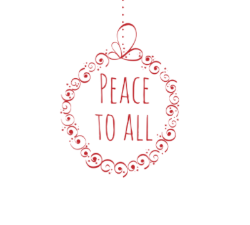 We at the RLC wish you and yours the very best this holiday season. It won't be long until its time to prepare for the next cycle, and when it is you can count on us to let you know which candidates we support, inform you on where your representatives stand on the issues, advocate for limiting government, and keep you updated on local happenings around the country. Every two years, we meet together as a national organization to strategize and network with like minded individuals, conduct our presidential straw poll, listen to the brightest minds in the liberty movement and most importantly host our convention to elect new leaders to run the RLC. If you're a member of the RLC, you are automatically given the opportunity to be a delegate for your state at the national convention. 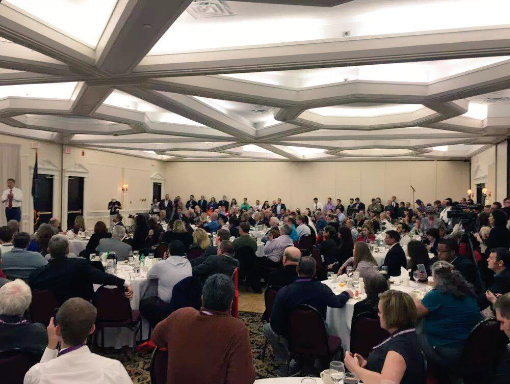 Last convention in Nashua, we heard from Rand Paul, Ted Cruz, Grover Norquist, Mark Skousen, Thomas Walls, Emily Ekins, Corie Whalen Stephens, Steve Lonegan, Wayne Allen Root, Michele Fiore and dozens more. Like last time, there will be many workshops laser focused on specific issues such as secession, the direction of the liberty movement, and how to grow your local chapter amongst a few. This year, the convention will be hosted at the Rosen Centre in Orlando Florida from May 26th to the 27th. The registration system will be online soon, so please look out for email and social media updates about the convention from us. We can't wait to bring together the liberty movement again! Florida: The majority of our endorsed candidates were victors in their primaries and in the general election. Quite a few of our members have run for party offices: State Board member, Nicolas Tomboulides, recently ran for Vice Chair of the Brevard County GOP but lost narrowly to Republican insider Susan Hammerling. Keep pressing on Nic, that was only round one! Longtime RLC member Karyn Morton has been elected as Chairwoman of the Duval County GOP, home to Americas largest city, Jacksonville. RLC of Northeast FL Chair and RLCFL Secretary Travis Christensen has been elected as State Committeeman for Clay County! You are the heart and soul of the liberty movement, thank you for your sacrifice fighting for liberty folks! Oklahoma: We have endorsed Jason Murphey for State Representative. Jason Murphey is a third generation life-time resident of Logan County. He has been married to wife Raleah for 20 years and they have two sons. He graduated with his Bachelor of Arts degree from Charter Oak State College in May of 2006 with National Honors, attends church at Church of God Outreach in rural Logan County and has achieved Toastmasters International's highest award for communication and leadership (DTM). In 2001, Murphey was elected to the Guthrie City Council where he worked to place government proceedings on television and the Internet, defeated property and sales tax increases and called for spending reductions. In 2006, Murphey campaigned for State Representative on a platform of never accepting contributions or gifts from lobbyists or groups that employ lobbyists. Since 2006, as a state legislator, he has sponsored successful legislation to open up access to government spending and performance data, created the data.ok.gov and documents.ok.gov web portals and imposed term limits on statewide officers in 2010. He was overwhelmingly reelected with nearly 75% of the vote! In short, our goal is to "work within the Republican Party to move it in the direction of limited government, respect for individual rights, and a commitment to free market economics". To achieve that objective, our state charters, local chapters and national organization aggressively seeks to find, support, and elect candidates to public office who share our values. Thus, one way to achieve this objective is to elect liberty movement mayors, city/county councilmen, Governors, State House members, U.S. Senators and U.S. 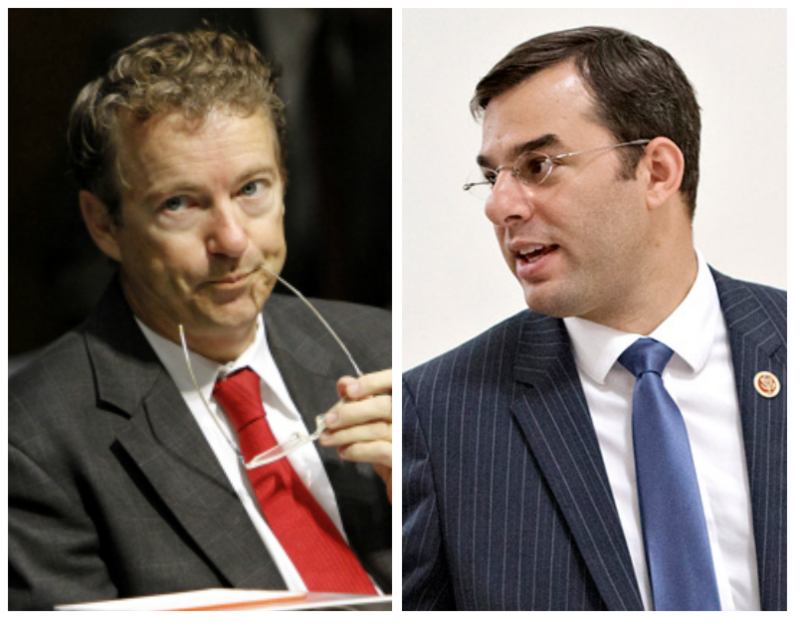 Representatives, etc., and finally to put a libertarian Republican in the White House. The support of liberty movement candidates cannot be overstressed and is extremely important if we are to meet our objectives. But, there is a second and equally important activity that has not been given the attention it deserves - that is the Precinct Project. Let's look at the hierarchy of the Republican Party. In most states the lowest level of the Republican Party is the local precinct. For example, RLC member Steve Hoffman lives in Horry County, South Carolina and Horry County is divided into 124 precincts. His precinct is Burgess 1 and consists of over 1000 registered Republicans. The next level of the party is the County Executive Committee. The next level is the State Executive Committee. And the final level is the Republican National Committee. 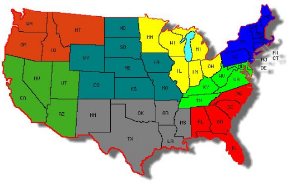 State RLC Charter organizations and local RLC chapters can have significant influence in determining the makeup of local precincts and the county level executive committees. Keep in mind the objective is to fill these entities with proponents of limited government, individual rights and free market economics. How to begin the process? Let's use Steve as an example again. Within South Carolina, the Republican Party goes through a reorganization once every 2 years. Local precinct officers are elected first as well as county delegates to a county Republican Party Convention (this is where you as an RLCer want to get involved). Prepare to get yourself elected as either a precinct committeeperson or executive committee member (preferred) at the designated "re-org" meeting. Also, when you attend the re-org meeting, put your name down as a volunteer to be a delegate to your county convention and your state Republican convention. Every precinct is authorized X many delegates to the Republican County Convention. If you volunteer there is a 90% chance you will be selected, since there are often more precinct positions than there are volunteers. At this point, you are now the Committeeperson for your precinct and you will also be attending the County Republican Party Convention (usually held 30 days after the first re-org meeting). As a delegate to the convention you can now vote on the future officers of the County Republican Party. Don't like the current crop of establishment, crony-capitalist, special interest favoring Republicans that currently run your local party? This is now your chance to "drain the local swamp" and elect officers who will support what? Yes, you are right - limited government, individual rights and free market economics. By the way, if you are so inclined and have experience within your county GOP, go ahead and have your name placed on the ballot as one of the county GOP officers. Next item of agenda at the County convention will be to elect the elect the delegates who will attend the State convention. Make sure you campaign (press a lot of palms at the convention) to get yourself elected as a State convention delegate. If you can't be a delegate due to work/financial obligations – help one of your allies win because each of us need as much help we can get from one another. Now you're a county executive committee member, have attended the County Convention, got elected as a state convention delegate and are now attending your state Republican Party Convention. This will be your chance to vote for the State GOP Chairman, and various levels of Vice Chairman, and other state GOP officers. You will also vote on any changes to by-laws or resolutions that are brought up at the State convention. Of course, the objective is to vote for officers who support (by now we hope you have guessed before we print it) - limited government, individual rights and free market economics. By the way, if you are so inclined and have experience within your state GOP, go ahead and have your name placed on the state ballot as one of the state officers. After the conventions you start attending your first county GOP committee meetings. These meetings normally occur on a monthly basis but will vary from county to county. During the first meeting you will be electing your county representative on the State GOP Executive Committee. And of course the objective is to elect a person who shares our values of limited government, individual rights and free market economics. 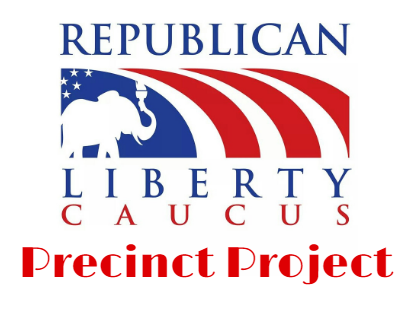 The kicker: If you and your fellow RLC members have successfully grasped the concepts of the Precinct Project, your state GOP executive committee will then appoint or elect one or two members to the Republican National Committee. 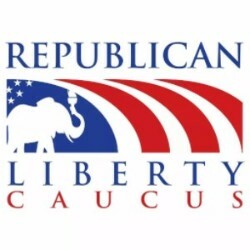 Outside of electing liberty movement candidates to public office, there is nothing more important than to have members on the Republican National Committee support the concepts of limited government, individual rights and free market economics. Voila! – And that is Precinct Project in a nut shell! Together by finding, supporting and electing political candidates who support our objectives and by participating in Precinct Project, we will succeed in moving our country in the direction of limited government, individual rights and free market economics. What is the objective of the RLC? What are two ways that RLC members can move the Republican Party and hopefully our country in the direction that is the objective of the RLC? 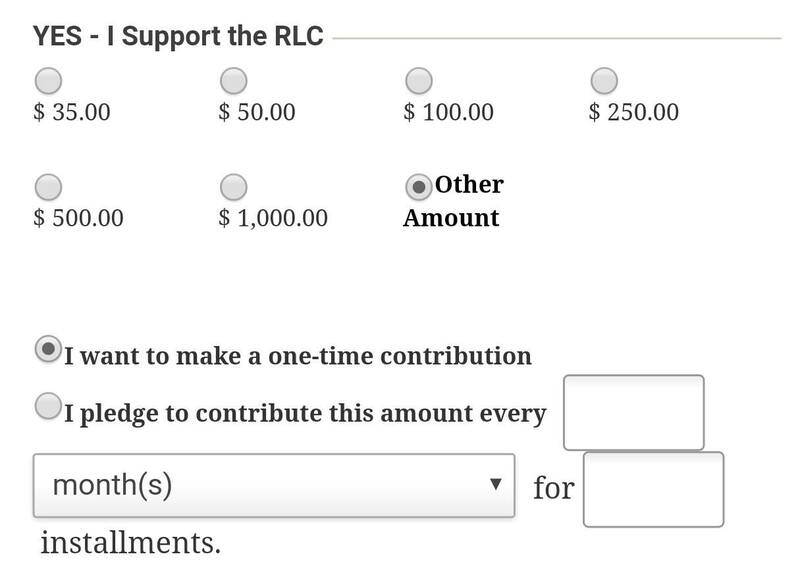 Are you committed to helping the RLC meet its objective? BIG congratulations to victors Rand Paul, Justin Amash, Thomas Massie, Ted Yoho and Walter Jones on winning reelection!! 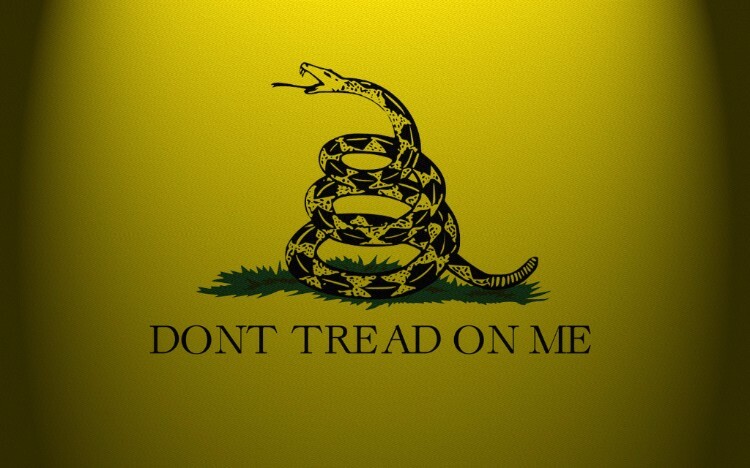 Since 1991, we've stood as the lone libertarian Republican non-profit and all volunteer organization. This holiday season, please consider donating $25 to celebrate 25 years of railing against the Republican establishment. Thank you and Happy Holidays!